Going to art school is an exciting time..but it can also be daunting! 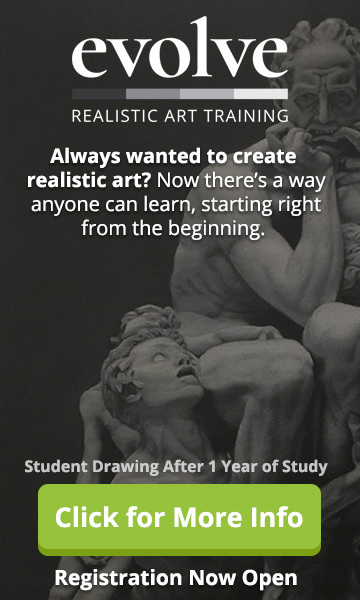 Going to art school this year? Although these are pretty exciting times, they can also be daunting for many. After all, there are so many things to think about; so many new options to explore. How do you adapt to all these changes? And are you even doing the right thing by going to art school anyway? We know exactly where you’re coming from. We’ve been there and got the paint-splattered T-shirt to prove it. So here’s what we’ve done. We’ve spoken to artists from all over the world and asked them about their experiences. We’ve also thrown in plenty of our own for good measure. And we’ve also asked the thousands of artists out there who are going through the exact same thing as you. So grab a coffee and check out our Ultimate Guide to Art School. There’s no way of telling how the next three years will pan out (and hey, where’s the fun in that? ), but we can at least give you some idea of what to expect. Enjoy! This is the day when reality kicks in. You’ll probably be meeting your tutors, finding your way around the campus, and meeting lots of new people from all kinds of places you’ve never been to. It’s completely different to high school in so many ways. You can wear what you like, have your hair any way you want (and, trust me, you’ll see some fine examples of this! ), and pretty much be yourself. But who exactly are you? And what motivates you as an artist? You most likely won’t know the answers to these questions yet, but during the next three years, you’ll begin to get a much clearer idea. At first, you’ll probably find yourself doing different modules and working in several different creative mediums before choosing your major subjects. Some of these mediums may be things you’ve never tried before, such as print-making, sculpture, photography, or textiles. Now here’s the thing. You probably won’t excel in any of these unfamiliar mediums. For example, the chaotic landfill of wood, card, and glue that represented my dabblings with sculpture gave me (and my tutors) a pretty good hunch that this was not my forte. In truth, you’ve probably already got a pretty good idea of what you want to specialize in, anyway. But, although experimenting with different mediums can sometimes seem like a waste of time, it’s laying some important foundations down for the future. And, who knows? You might find those photography sessions come in handy later in your career – like when shooting reference photos, for example. So after a while, you’ll start specializing in your chosen subject. Whether you want to be a fine artist, an illustrator, a graphic designer, or the next big thing on the catwalk, this is your chance to really start flexing those creative muscles and developing your art. There’s just one issue here… Suddenly, you’re not the best artist in your class or year. You’re not even the second-best. There are artists here whose work makes your best pieces look like a Seventh Grade show. How did this happen? Welcome to your first wake-up call. It’s shocking, it’s a real blow to your confidence, and it can make you start having serious doubts about whether you belong here. Stop comparing yourself and your work to others. There, I said it. Every artist develops at a different rate, and the only thing standing between you and the next guy is practice. Yup, that’s right. They haven’t got some God-given talent beamed down from the stars and bestowed upon them in a midnight ritual on a mountain-top. They just happen to have worked on one aspect of their art more than you. And so the solution is? You guessed it. Be honest with your weaknesses and work on them. Having issues drawing hands (and let’s face it, who hasn’t)? Then talk to your tutors, go to the library, get a good book on anatomy (like this one by G Bridgeman which our community members are currently reading together), study some video tutorials like this one from Laurie B, and keep working away until you get it right and feel confident. With art, half the battle is won by saying to yourself: “I can do this! All I need to do is practice on my not-so-great areas, and eventually I’ll get there.” Before you know it, that complicated life-drawing pose won’t have you running for the hills screaming with a stick of charcoal in hand. As you progress through art school, you’ll be introduced to the work of many artists – both through your tutors and through the exhibitions you go to. Inevitably, the work of at least some of these artists will blow your mind. The way they communicate their ideas will not only resonate with you, it could even influence or change how you make art. 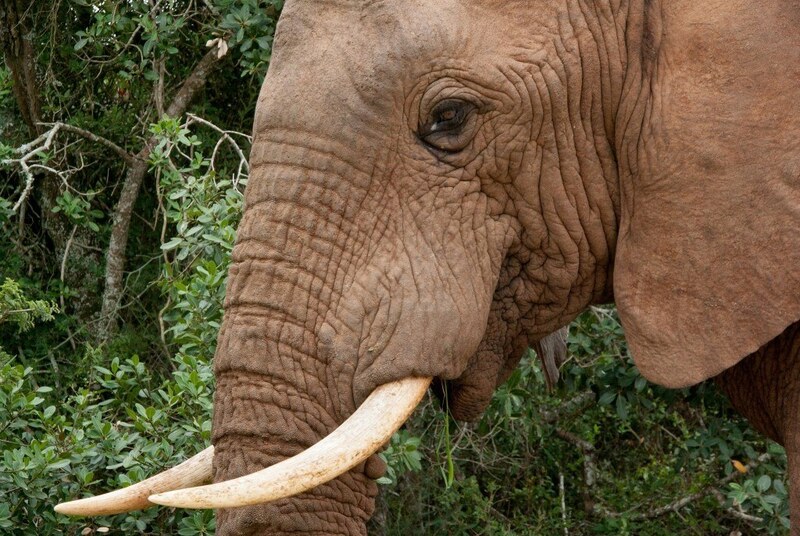 Originality is often the elephant in the room for many artists. Derivative is a dirty word, but is there any art that can be really be said to be 100 % original? In his rather awesome book, Steal Like an Artist, Austin Kleon makes the bold statement that ‘Nothing is Original’. There is nothing out there that hasn’t been done before. The difference lies in how you as an artist interpret it. So although you might start out making work that bears an uncanny similarity to the work of another artist, you’ll find that the more you work and refine your ideas, the more original your work will become. In other words, you’ll soon be putting your own spin on things, and seeing it through your eyes – and no-one else’s. This leads us on to another question…how do you develop your ideas? Coming back to his book again, Austin completely smashes the theory that you have to know who you are or what you’re about before you can really start being creative. Don’t wait until you know who you are to start making things. You could be waiting a lifetime. Just start making things and exploring ideas. Absorb as much information as you can. Look at things, read, listen to music. Basically, become a Hoover for whatever inspires you. Funnily enough, the more you do this, the more it will lead you to a better understanding of what makes you tick as an artist. Keep a journal of each piece of art you create. Write down everything from the initial idea until the finished piece. This may sound like New-Age hokum but it really works! Writing stuff down will actually give you a clearer idea of where you should be headed. True, we’ve all heard that phrase ‘Visualize Your Goals’ and instantly thought of some dull corporate meeting with flipcharts and projector screens. But, in this case, that particular nugget of ‘corpspeak’ can actually be useful to artists. So use it! Artistic Rivalry. Is one Style Really Better Than The Other? One thing you may experience at art school is a certain rivalry between different areas of study. For example, designers might look upon fine art students as freaks with funny haircuts who do things like nail marshmallows to the ceiling and try and pass it off as art. Now, although these were kinda funny at the time, they’re not strictly true. If you look back through art history, you’ll see most artists have dabbled in different areas and not felt as if they were abandoning their principles. 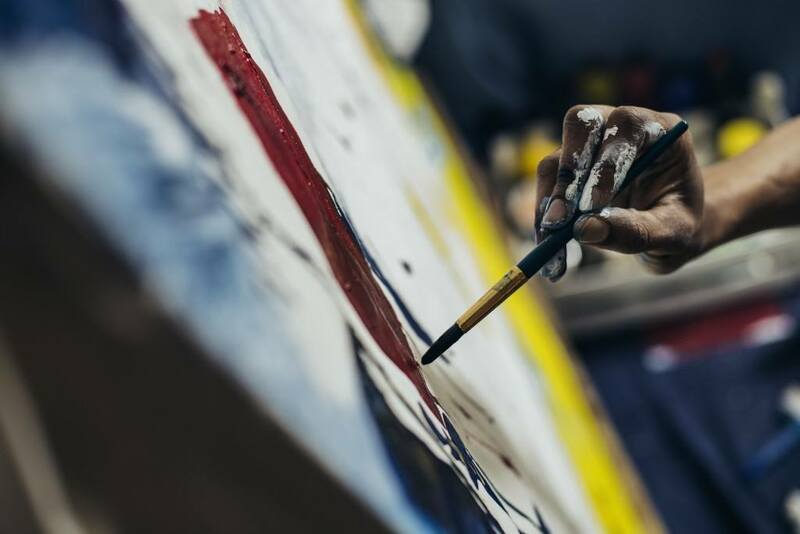 Look at Picasso, Lautrec, Hockney, Banksy, to name just a few, and one thing will be apparent – they’re just making art, however it manifests itself. So don’t feel bad if you’re into graphic novels but someone says they’re not as valid as an oil on canvas painting. True, different sorts of art might serve different functions (a designer will be producing art for a specific product, for example), but it’s still an expression of creativity, individuality, talent and knowledge. Which makes it art in our book. What if Your Grades Aren’t as Good as You’d Like? Art school may feel a whole lot different to high school, but one thing will stay pretty much the same: Grades. Ah, yes. Grades. The scourge of students everywhere. That familiar sense of anxiety, and that dark cloud of uncertainty as you nervously await the outcome. So what should you do to get the grades you want? It’s important to remember that art is a subjective thing. It cannot be marked according to how many questions you got right. Having said that, there are a few things you can do to make life easier. They won’t necessarily guarantee you better grades, but they’ll certainly make your journey through art school easier. 1. Learn to talk about your work with clarity and confidence. A large part of your art school education is based on sessions or ‘crits’ where you stand up in front of your fellow students and tutors and explain your work. Remember the idea of keeping a journal we mentioned earlier? This can be super-useful here. Now, you may not be the world’s most confident speaker. It doesn’t matter. The more you write your ideas down, the more confidently you’ll be able to describe them. It’s not knowing what to say that will kill your presentation, not shyness. 2. Practice getting things right before diving into a huge project. That’s what sketchbooks are for! Picture the scene – you’ve spent weeks working on a large portrait painting. The colors are looking good, the composition is right, and you’ve spent a lifetime getting the folds in the fabric just right. But something looks off. You know it looks off. You know the eyes just look weird, but you simply don’t know how to fix them. Guess which part of your painting people will notice? 3. Don’t leave things until the last minute. There are many, many distractions to student life, so you might need to rein in your party lifestyle a little in order to get things done. There are deadlines to pretty much every form of art you wish to make in your life after art school, so you may as well get into the habit now. Get yourself a calendar, and write down all the important dates. Somehow, seeing this on your wall every day will give you the focus you need. Those deadlines won’t just creep up on you, and you’ll be saving yourself a whole lot of stress in the process! Of course, it’s not only youngsters who decide to go to art school. There are lots of people out there who, for all kinds of reasons, leave it until later in life to start fulfilling their potential. In most cases, this is a hugely beneficial thing. 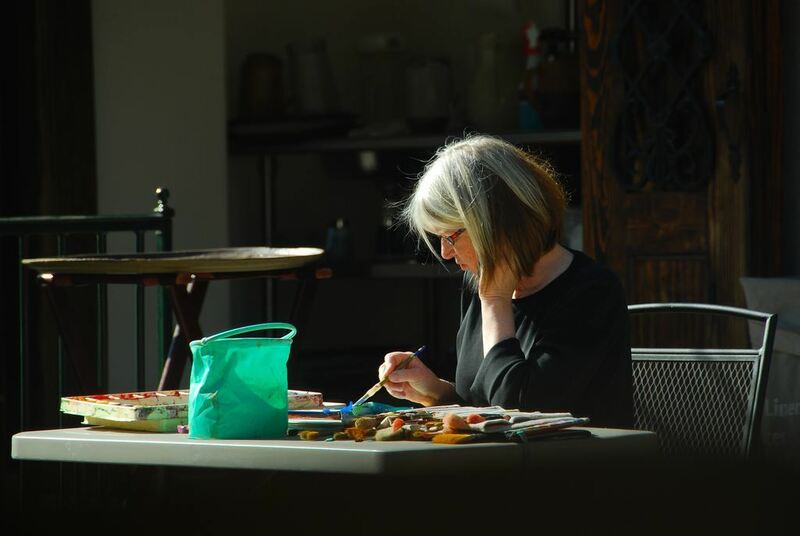 For starters, mature students tend to have a clearer idea of why they want to make art, and find it easier to focus on developing their talents. There’s also the certainty about embarking on a course of higher education. Because of the costs involved (and how you’re going to fit this in around other commitments), you’ve got to be absolutely sure this is what you really want to do. “Due to family problems I didn’t do my BA in my late teens. Only in my late 30s early 40s did I do mine full-time. I completed my Masters last year. A younger me would have taken a less serious approach, the mature me was doing BA to pass with a good grade and to be the professional artist I was always going to be.”It’s also great for mature students to mix with younger people. After all, art is timeless, so why should your course be any different? There might be heaps of useful advice older students can share with their younger contemporaries, and they can often help steer younger students in the right direction based on their own experiences. At some point during your course, you’ll probably want to set up your own art website to showcase your portfolio. This is a great idea for many reasons. First of all, it’ll give you something to work towards and help you see where your work is headed. And, the sooner you can start promoting your work to the big wide world outside art school, the better. Prospective clients and employers are looking out for new talent all the time, so get yourself out there and show them what you can do! 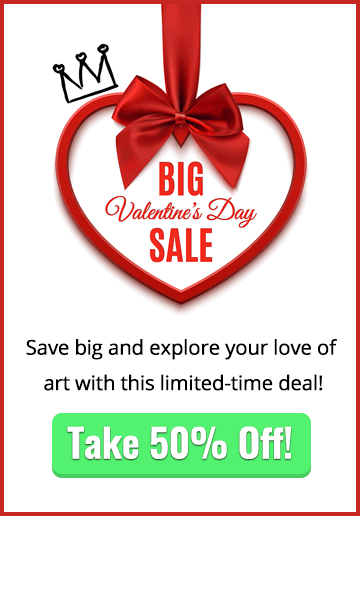 People love to feel a connection with artists, so let them know who you are, what inspires you, and keep your blog regularly updated with news and photos of your creative journey. Working on a mural? Tell people about it. Trying out some new ideas? Share them. Creating your website is one of the first stages in developing your network with fellow artists and the people who might actually want to buy your stuff. And, it’s a whole lot easier than you might think, thanks to great free platforms such as WordPress, Glossum and Cargo. Keep this simple and easy to remember. Once you’ve decided on a domain name (the name of your website), you’ll need somewhere to host it. Avoid free hosting sites – you want to create something professional here. Try reputable hosting services such as Dreamhost, Site5 or 123 Reg instead. Platforms such as WordPress have a huge range of free, professionally-designed themes to choose from. In most cases, one of these will probably be all you need to get going. Bear in mind your site will need to look good on mobile devices too, so be sure to search for ‘responsive’ web themes which will adapt to any size of screen. 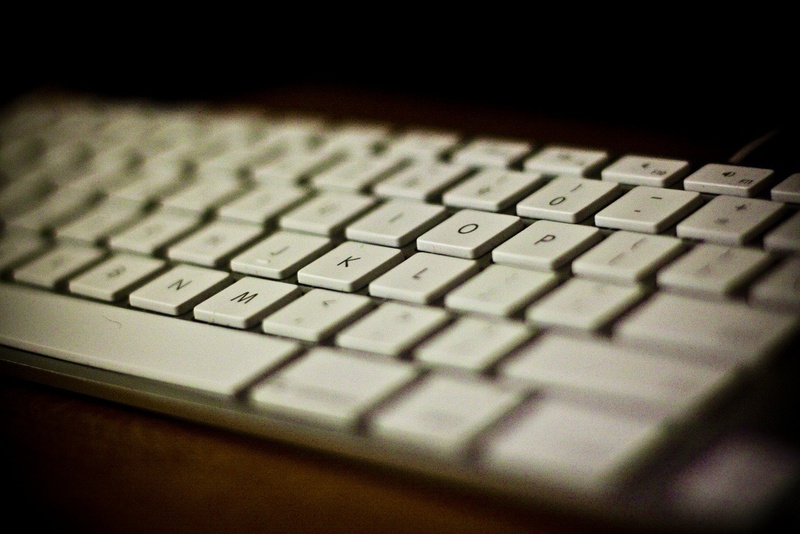 Your blog posts can be a great way for potential customers to get to know you better. People love connecting with artists, so try and keep this updated regularly and let people know what’s going on in your world! Don’t forget to set up your social media channels, too. A lot of artists are making serious money on Instagram and Pinterest right now, so you may as well give it your best shot too! Just remember to keep updating your feeds with links back to your website, images of your work, and anything else that might be of interest. Be outgoing, be chatty, and get back to people when they take the time to engage with you. And if someone is kind enough to retweet, like, or tag one of your posts, return the favour and help promote theirs. If you want to schedule some of these posts in advance, Buffer is a great free tool for doing this. 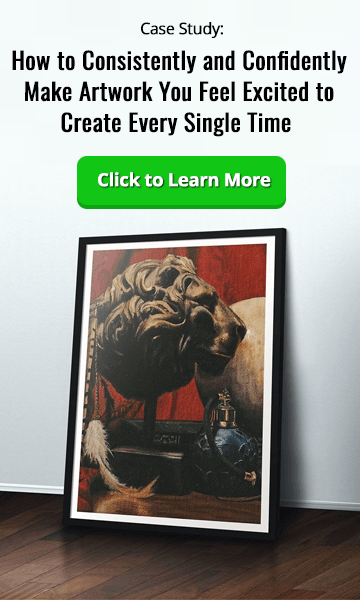 It’ll help you find the optimum times for posting on each network (so that as many people as possible see your posts), and let you rack up a whole schedule of your stuff so you can get on with making more art. Step 5: Launch Your Portfolio Site! Check all your pages and links are working properly, and try out your site on different browsers such as Chrome, Firefox etc to see how it looks. Once you’re happy with everything, you’re ready to launch your portfolio site – boom! So there you have it – our Ultimate Guide to Surviving Art School. You’re about to enter one of the most memorable and exciting times of your life as an artist. Enjoy going to art school, push creative boundaries, and never give up learning and perfecting your skills. In years to come, you’ll look back on this time with fond memories and a whole bunch of friends for life – sweet! And, if for some reason things don’t work out and you end up abandoning art for a while, we’ve got all the support, resources, and advice you need to get started again. In our next graduation blog, we’ll explore what life is like once you leave campus and head out into the big, wide world. You’ll get to hear real-life stories from graduates, and pick up all kinds of super-useful advice on establishing yourself as an artist.